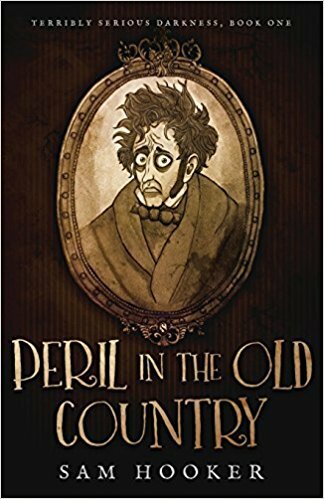 Peril in the Old Country is a hilarious quest fantasy! The puns come fast and furious in Peril in the Old Country. There are running gags about swear words and shoes throughout. It is a zany ride. The world building is terrific and hilarious. Is it fantasy? Is it horror? I don’t know but it is highly recommended for readers looking for something different. This book is perfect for fans of the Hitchhiker’s Guide to the Galaxy’s style of humor. 42 stars! [sorry, wrong book] 4 stars! Thanks to the publisher, Black Spot Books, and NetGalley for an advanced copy.